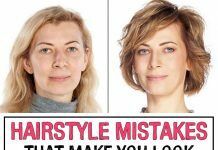 Air pollution and the chemical composition of many styling products assault our hair. 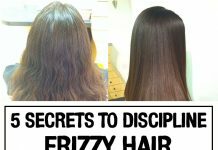 This leads to split ends, damaged and very dry hair or, conversely, very fat. This is why experts recommend you to use detoxification treatments for your hair. They can be prepared at home very easy, and the maximum benefit is that you will not suffer adverse effects. A properly made hair detoxification is the first step to a healthy and shiny hair. Here are the key ingredients and how you can mix them, to create the most effective detox recipes for your hair! This is an excellent combination that greatly contributes to the detoxification process. The citric acid in lemon helps to deep clean the scalp and to remove oil and dirt, while cucumber has calming and purifying effects. Mix lemon juice with cucumber in a blender and then apply the mixture to the surface of the scalp. Leave it to act for 20 minutes and then wash your hair. Another successful combination is coconut milk and aloe vera gel. 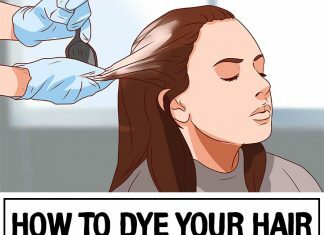 The two blends perfectly into a homemade treatment that balances the pH of the scalp and prevents dandruff. Aloe vera gel deeply cleanses, soothes irritations and coconut milk moisturizes and provides softness and shine for the hair. 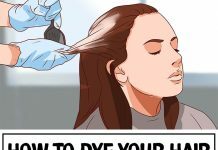 Combine them in a mask and apply it on the entire length of the hair. Let it act 15 minutes and then wash out with shampoo. Sea salt has cleansing properties and contributes to the release of toxins from the scalp. Mix sea salt with argan oil or olive oil and massage the scalp for 5-10 minutes. Wash your hair with shampoo and don’t forget the conditioner. 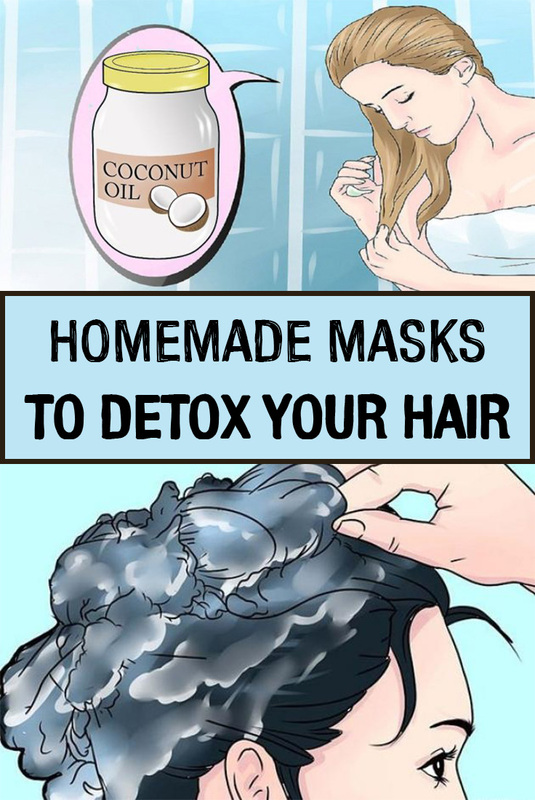 After all these detox treatments, your hair will be cleaner and more healthy.